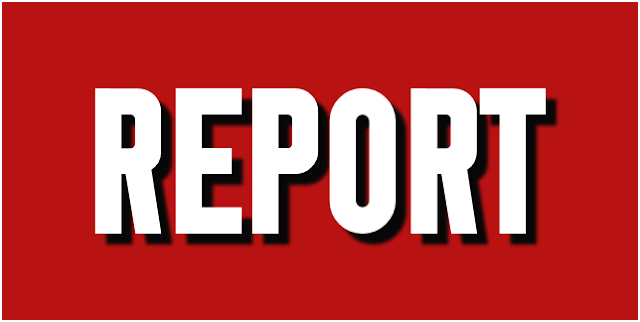 The Saddlers booked their place in the Quarter Final with a victory over Brocton in the Second Round, with current Rushall Olympic loanee Dylan Parker bagging a hat-trick to see his side safely through. 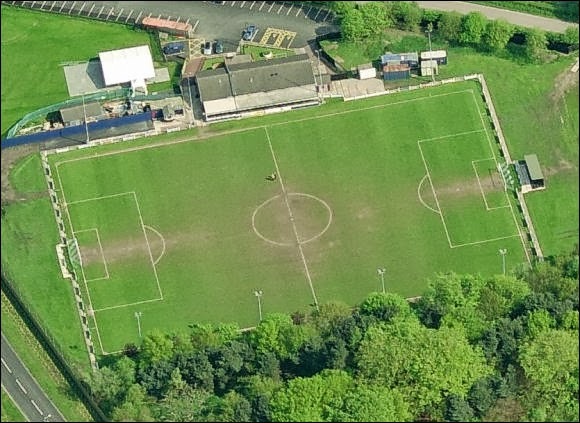 Boldmere, who have won the tournament four times, defeated Chasetown to secure their spot in the last eight. The Saddlers booked their place in the Quarter Final with a victory over Brocton in the Second Round, current Rushall Olympic loanee Dylan Parker bagging a hat-trick to see his side safely through to the next round. The tie has been brought forward from Tuesday, 22nd January as the Saddlers' first-team match at Plymouth Argyle will now take place on that day as Liam Kinsella's long-distance effort saw the Saddlers knock Sunderland out of the FA Cup, booking a match against Bolton Wanderers in the Third Round. Walsall's second string, who are managed by John Ward, will travel to Silkmore Lane in Stafford to take on Brocton in the Second Round of the competition, with the clash currently scheduled to take place on Tuesday, 4th December, with kick-off set for 7.45pm. Walsall's Development side were back in action on Tuesday evening as they travelled to Coles Lane to take on Sutton Coldfield Town in the Quarter Final of this season's Walsall Senior Cup. 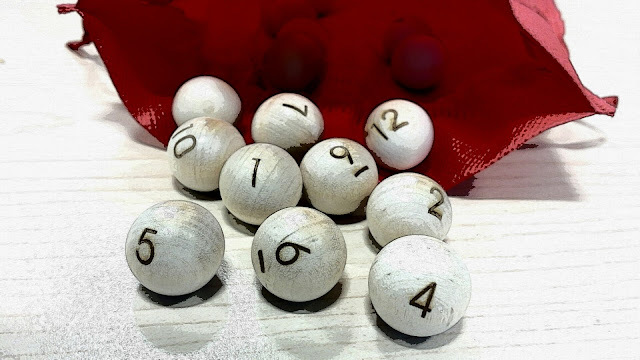 The draw for the Quarter Final of this season's Walsall Senior Cup has taken place and will see John Ward's Saddlers take on either Sutton Coldfield or Heath Hayes in the next round. You can read the full draw below. 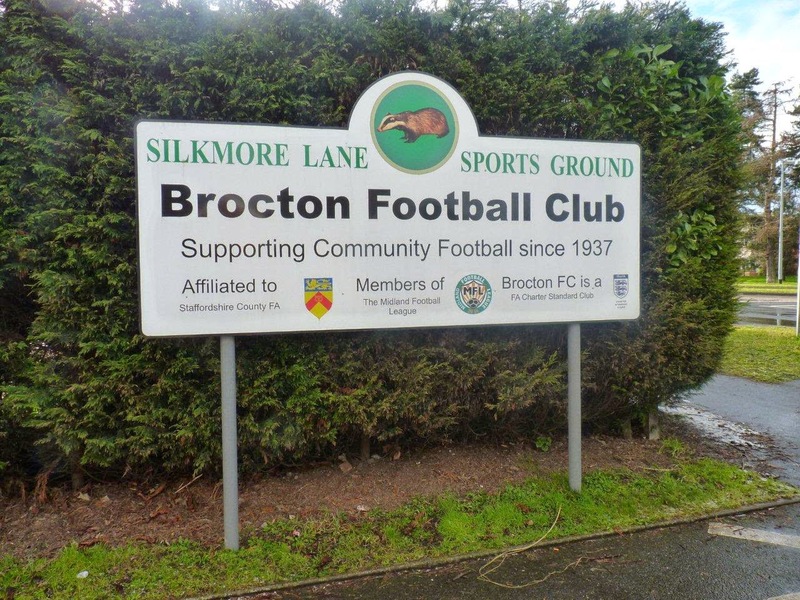 Walsall's Development side were back in action on Tuesday evening as they travelled to Silkmore Lane to take on Brocton in the First Round of this season's Walsall Senior Cup. 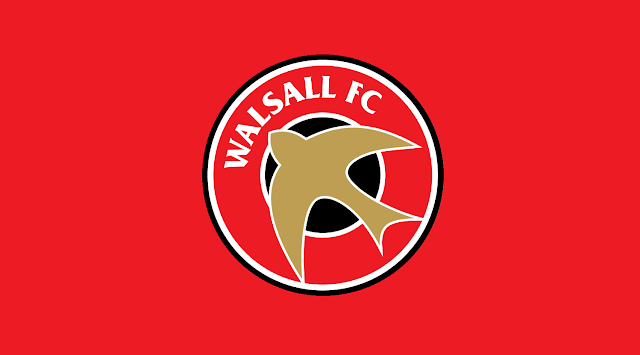 On Tuesday evening John Ward and his Walsall Development side travelled the short distance to the Brinsford Lane Stadium where they took on Wolverhampton Casuals in the Semi-Final of this season's Walsall Senior Cup. Following The Saddlers' Walsall Senior Cup Quarter Final victory over Romulus, which saw John Ward's side win by two-goals-to-one, the draw for the Semi Final stage has taken place, and you can find all the information you need below. The draw for the First Round of this season's Walsall Senior Cup has taken place, and sees the Saddlers drawn away from home as they look to regain the trophy which they won during the 2014/15 campaign. The Staffordshire Football Association have confirmed that Rushall Olympic have been awarded this season's Walsall Senior Cup following Lichfield City's decision to withdraw from the competition after the final was moved from Walsall's Banks's Stadium due to the Saddlers' progression to the Sky Bet League 1 Play-Offs. The Final of this season's Walsall Senior Cup, which was due to be contested by Lichfield City and Rushall Olympic, has been postponed due to City's decision to withdraw from the competition following a recent change of venue. Later this evening, a Walsall XI will travel to the McDonald's Community Stadium as they face Lichfield City in the Quarter Final of this season's Walsall Senior Cup. 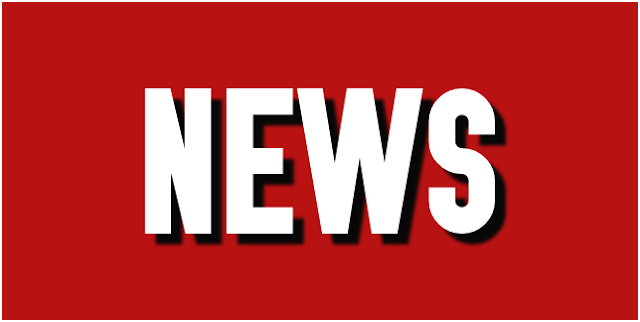 Walsall Football Club's Walsall Senior Cup Quarter Final clash with Lichfield City, which was due to take place at the City Ground later this evening, has been postponed due to a waterlogged pitch. The draw for the Quarter Finals of this season's Walsall Senior Cup has taken place this afternoon, and Walsall, who knocked Boldmere St. Michaels out of the competition in the previous round, have been drawn away to Lichfield City.